One of the trails we hiked in Yosemite National Park was Vernal Fall by way of the Mist Trail. The hike started at the Happy Isles shuttle stop (#16.) If you are not staying in the Valley in Yosemite, you could park at the the trail head parking or Camp Curry. The first part of the trail is paved for about a mile. It is all uphill but the views are great! Around 0.8 of a mile you reach the Vernal Fall Footbridge. There are bathrooms here and water. The day we hiked was very warm-over 90 so we took a lot of water with us. It is nice to be able to refill here. To get to the top of Vernal Fall, you have to climb about 600 granite steps. When the falls are really going in the spring, they can be wet and slippery. We planned on going all the way to Nevada Fall, but Craig wore his sneakers and was slipping everywhere. There were puddles to climb through and many people on the trail to deal with. It is one of the most popular trails in Yosemite, but many people underestimate the elevation and have to be rescued. I wore my new Ahnu Montara Boots and they did great. I got the purple and I love them. They are light and waterproof and did not slip at all. The views and hike are amazing. Just bring plenty of water and stop to enjoy the sights along the way! One of the places we stayed at on our California road trip was the historic Ahwahnee Hotel. We only booked a night since it was so expensive, but we really wanted to have time to check it out. The Ahwahnee is in the Yosemite Valley in an amazing spot. It is in a meadow surrounded by The Royal Arches. Ahwahnee means “Place of a Gaping Mouth” which the Miwok Indians called Yosemite Valley. It opened in 1927 and became a National Historic Landmark in 1987. The Ahwahnee was designed by Gilbert Stanley Underwood who also designed the Zion Lodge and Bryce Canyon Lodge. It was a real undertaking at the time to build the Ahwahnee because Yosemite was so remote. The interior designers were Dr. Phyllis Ackerman and Professor Arthur Upham Pope. Several artists also worked on murals, floors, beams, etc. Some of the Ahwahnee interiors were used as templates for the sets of the Overlook Hotel in the film The Shining. We stayed in one of the newer cabins towards the back of the hotel. It was nice and quiet and the cabin was large. There is a small pool, a beautiful restaurant with floor to ceiling windows, a smaller tavern, outside dining and a few bars. A shuttle stops in the parking lot, but it can get crowded in the summer with people visiting. I look forward to staying at The Ahwahnee Hotel again in the future! The Sunday Brunch was great. So our California road trip was a success! We flew into San Francisco and stayed 3 nights. Then we drove to Yosemite and stayed there 5 nights. Next, we drove down to Kings Canyon and Sequoia National Parks and stayed a night in each. Joshua Tree was next for 2 nights, followed by a night at Disneyland and 3 nights in San Diego with friends. I got so many new Western Region National Park Passport stamps I had to use some of the back pages! Along with the larger National Parks, we visited the Golden Gate NRA, Alcatraz and Cabrillo National Monument. I will be writing some future posts on all of them. The parks are truly amazing and I highly recommend seeing as many as you can in the great state of CA! America the Beautiful Annual Pass. As Craig and I head off for our two week California road trip, one of the first things we will buy at the Golden Gate NRA or Alcatraz is the America the Beautiful annual pass. Most of the larger National Parks cost around $25 or more during peak times to enter. This fee is usually good for 7 days. The America the Beautiful annual pass is $80. US Military can get a free annual pass. If you are a senior a lifetime pass is $10! 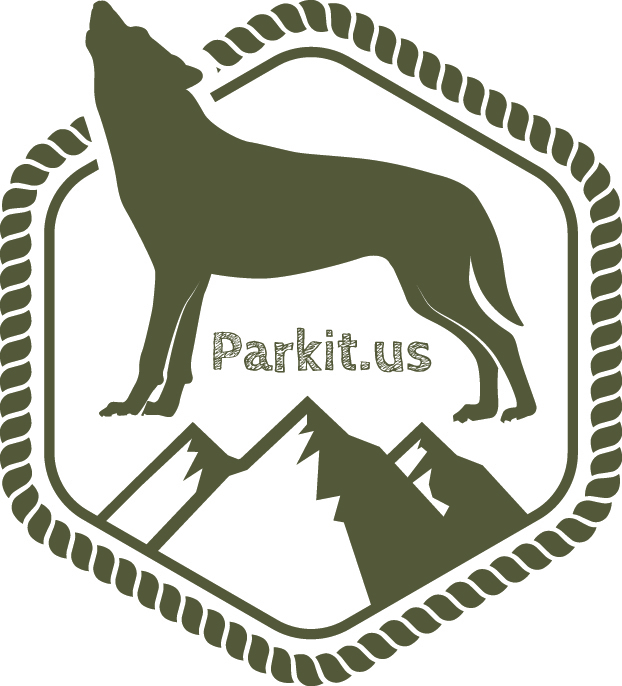 These passes are a great deal if you are planning on visiting several National Parks in one trip like we are. If you plan on visiting some this year and next year, try to time it so you can use your pass for both trips. Here is a list of places where you can get the America the Beautiful annual pass. I will be posting pictures to our Facebook site as we travel. 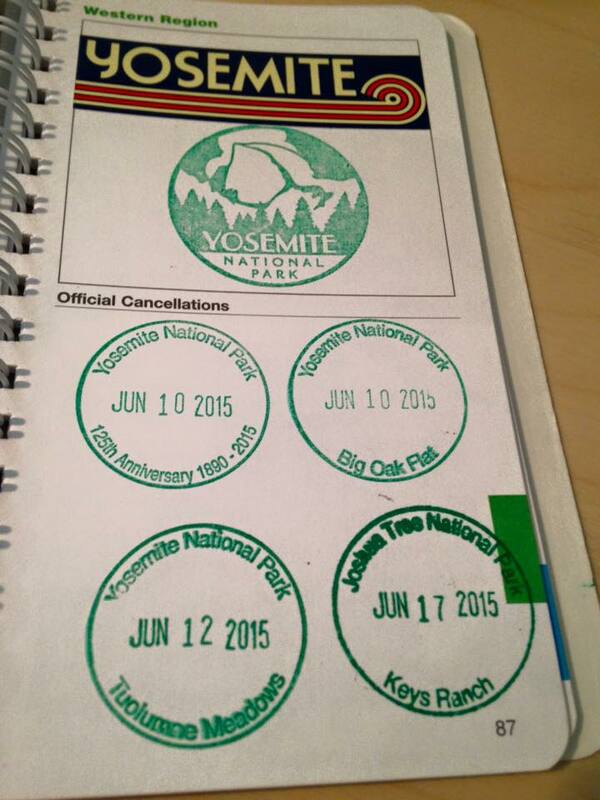 Lots of National Park Passport stamps to collect on this trip!